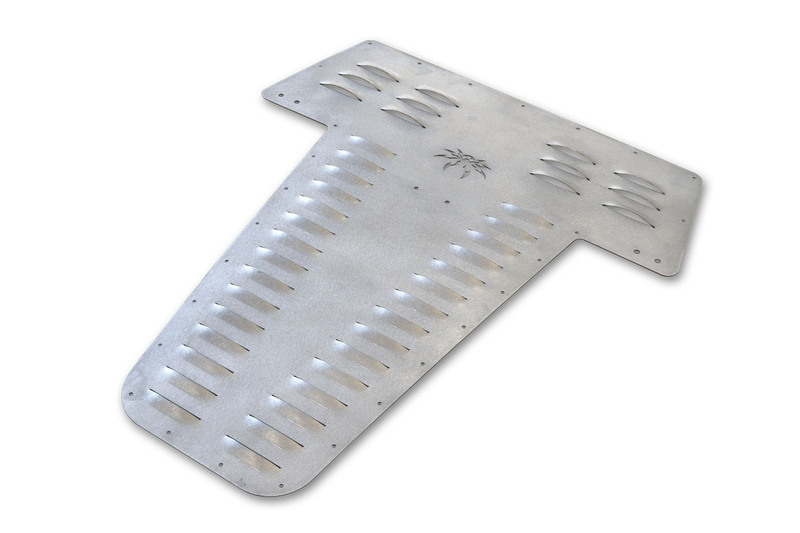 CJ Hood Louver for Jeep Wrangler CJ7 1976-1986 Bare. Many of the problems Jeeps and slow-moving rockcrawlers encounter on the trail are due to overheating. At slow speeds there simply is Not enough airflow through the engine compartment to keep things cool. Worse, engine compartments on Most vehicles are poorly vented, with no way for hot air (which rises) to escape from the upper areas of the engine bay. Poison Spyder Hood Louvers solve that problem by promoting proper airflow through and out of the engine compartment, while adding great looks to your Jeep.